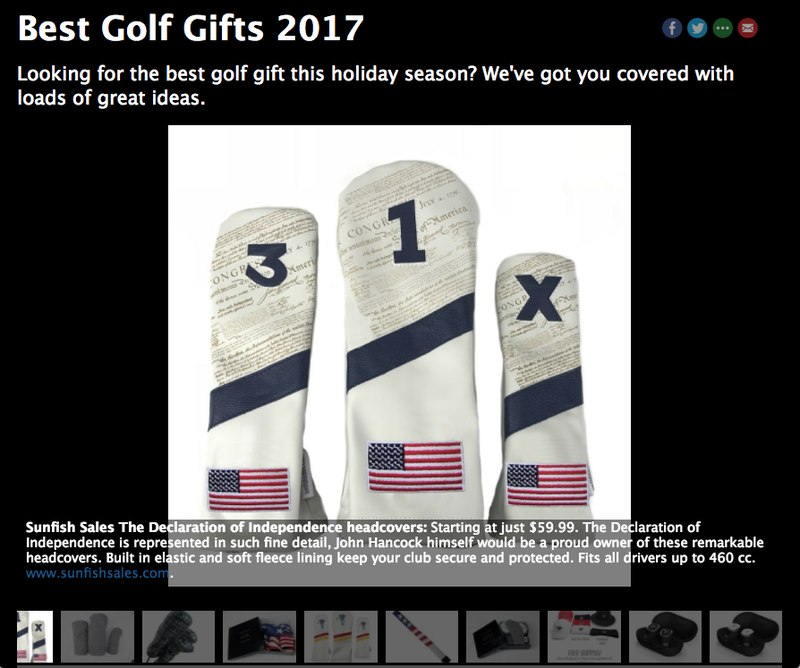 PGA Holiday Gift Guide for 2017 features several Sunfish items! 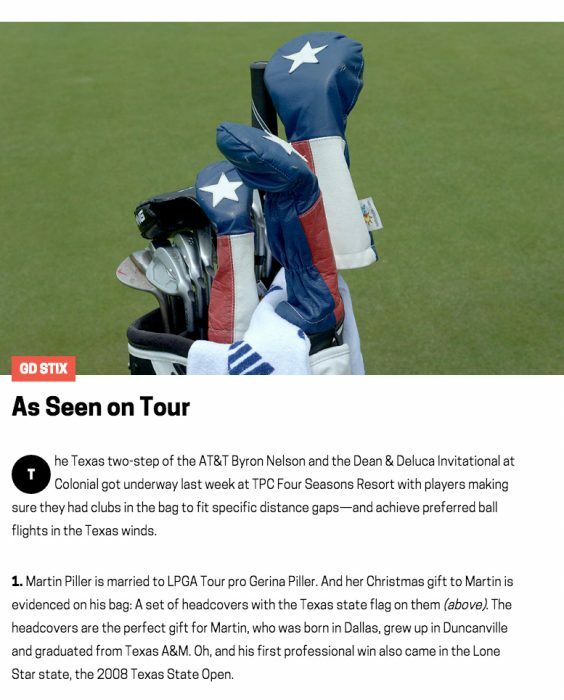 The PGA holiday gift guide features several hot Sunfish items this year. 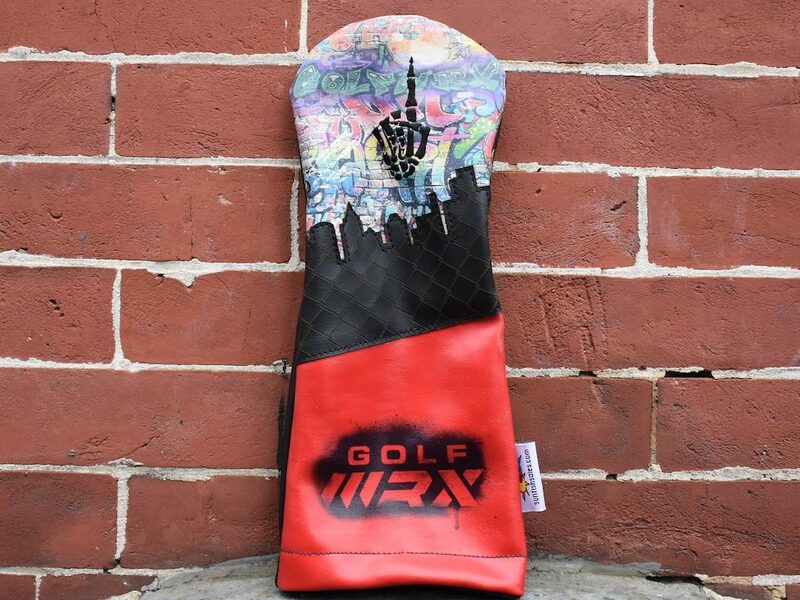 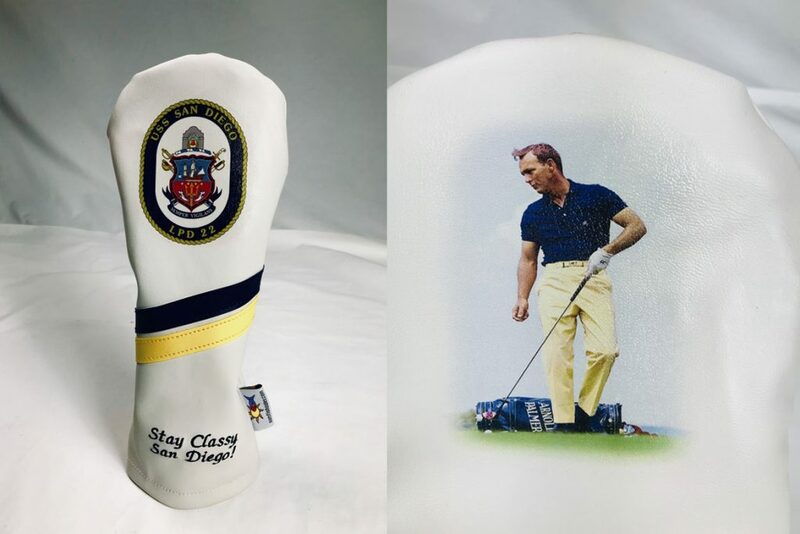 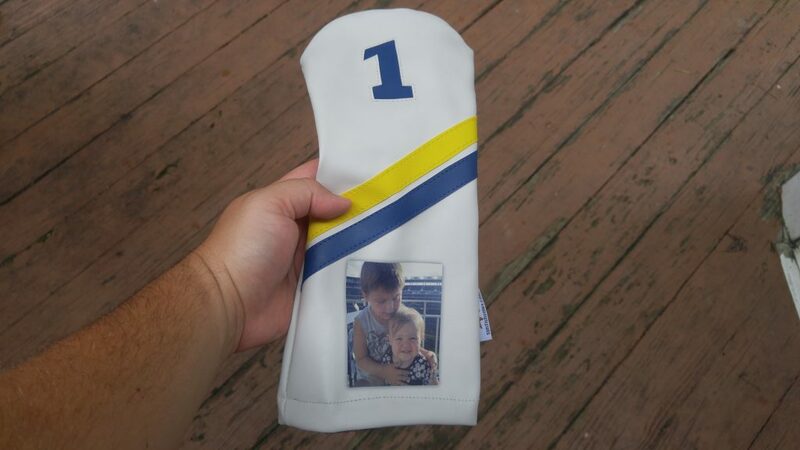 Need some great gift ideas for the golfer in your life? 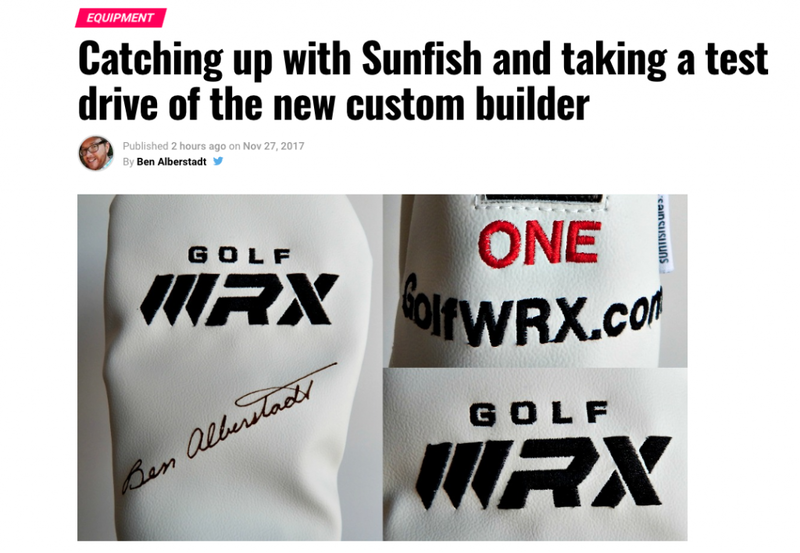 Check out some of the great Sunfish selections here! 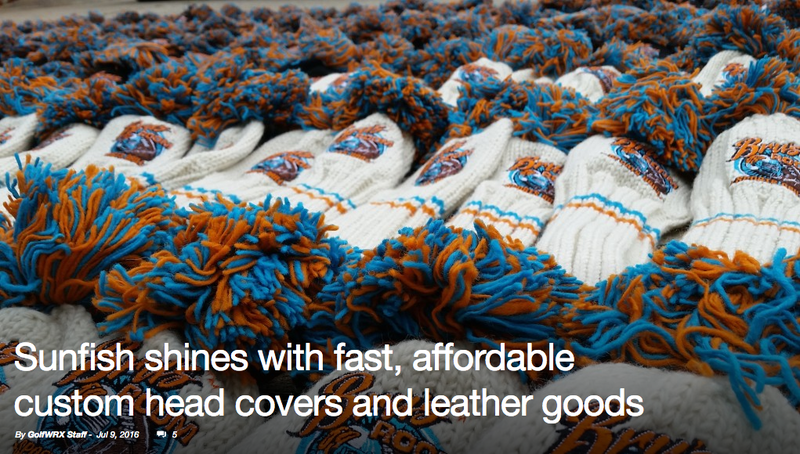 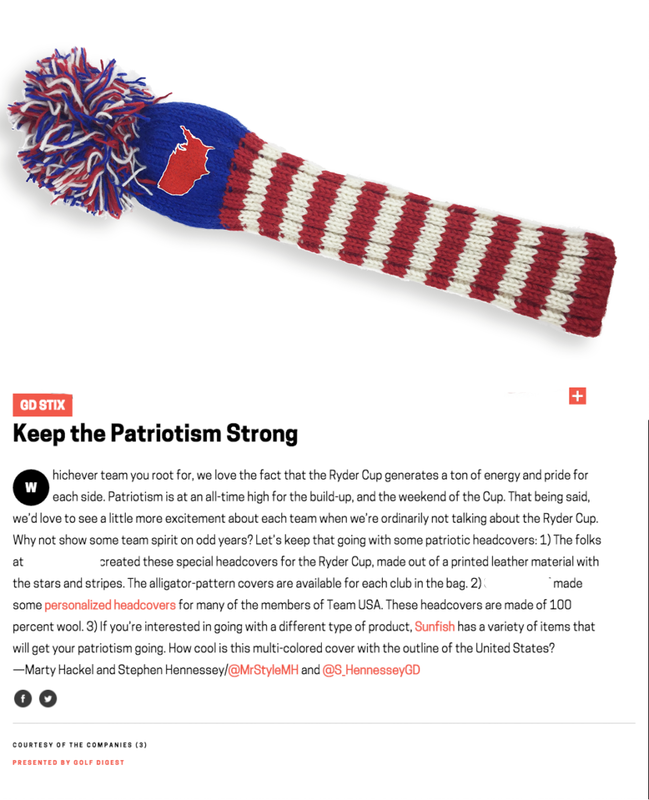 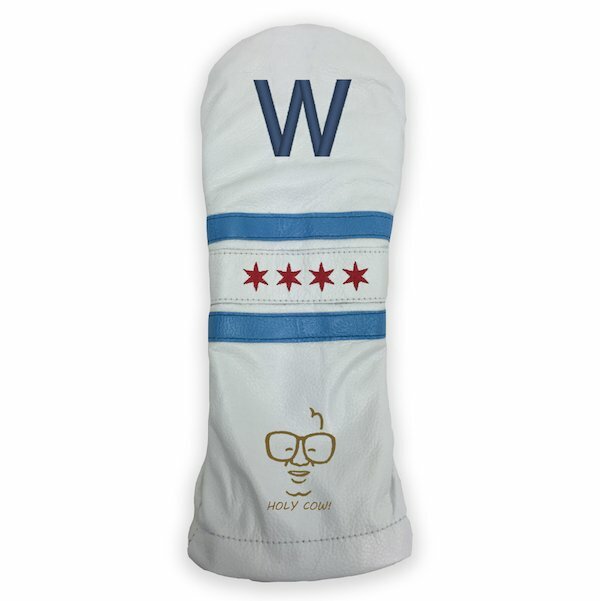 Golf Digest features the Sunfish “Fly the W” Headcover for the Chicago Cubs.